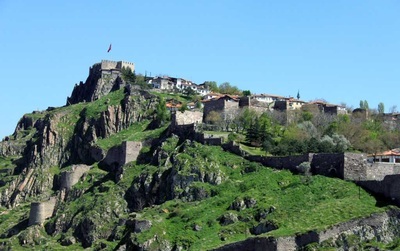 Ankara Castle is located on the Altindag, district of Ankara and overlook at all over the city, the history of castle was based on Ancient Era. Actually it is not surely known when it was built. But it was thought that the great structure was established by Hittites having a military garrison around the city. 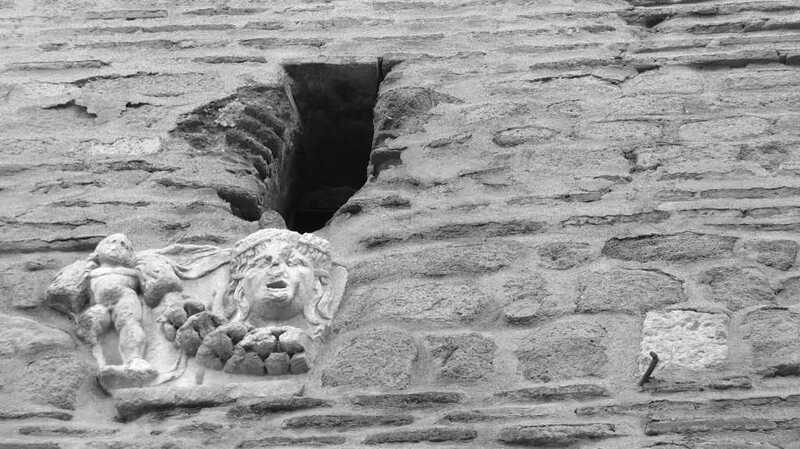 Today from past, Ankara Castle has hosted many different civilizations such as Hittite, Phrygia, Persian, Byzantine, Arab and Ottoman. Every tribe left a trace upon that charming construction in order to reflect their own tradition, culture and architectural style. At the present exhibiting various art and music masterpieces, the castle is also a place where the concert festivals were organized especially in summer. Additionally, it was surrogated historical Ankara houses with little windows which are narrow planned and made of brick, adobe. According to a rumour, at the beginning, there was a tower with adobe wall but later it was advanced and chanced by the other kingdoms in order to be building their architectural style. Additionally, there is another legend about the castle; once upon a time, Phrygia King Midas rebuilt it, when he conquered Ankara. 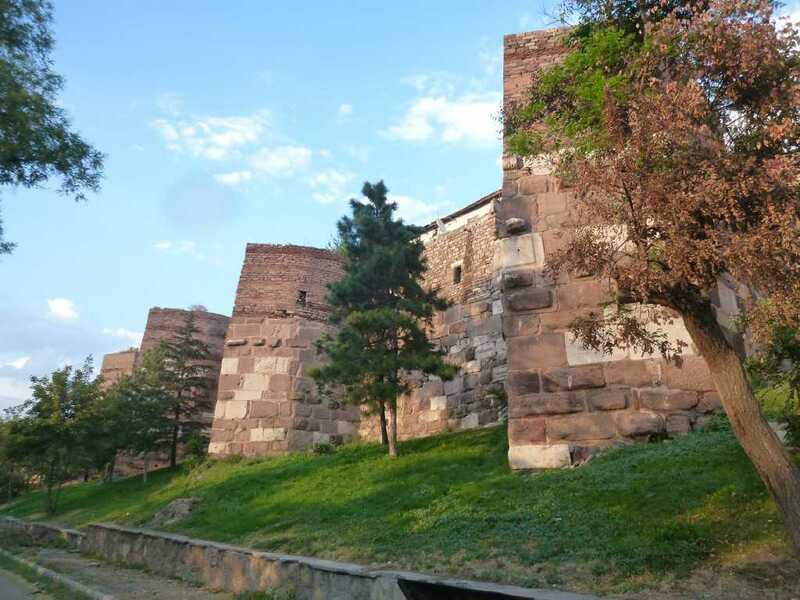 After Romans conquered Galatia (Ankara) B.C 2th century, the city walls of building was repaired by the order of Byzantine Emperor Caracalla. 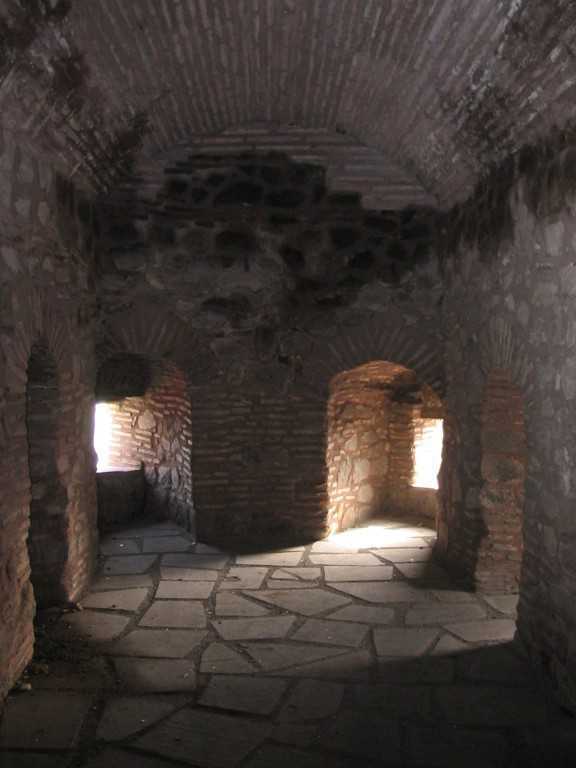 Following Emperor Konstantinos II built the bailey in A.D 688. Other Rome kings Leon IV, Nicephorus and Basileios rebuilt and enhanced the inside walls of glorious building. It is seen that they highly influenced that masterpiece because it absolutely shows us the Byzantine Architectural Style. 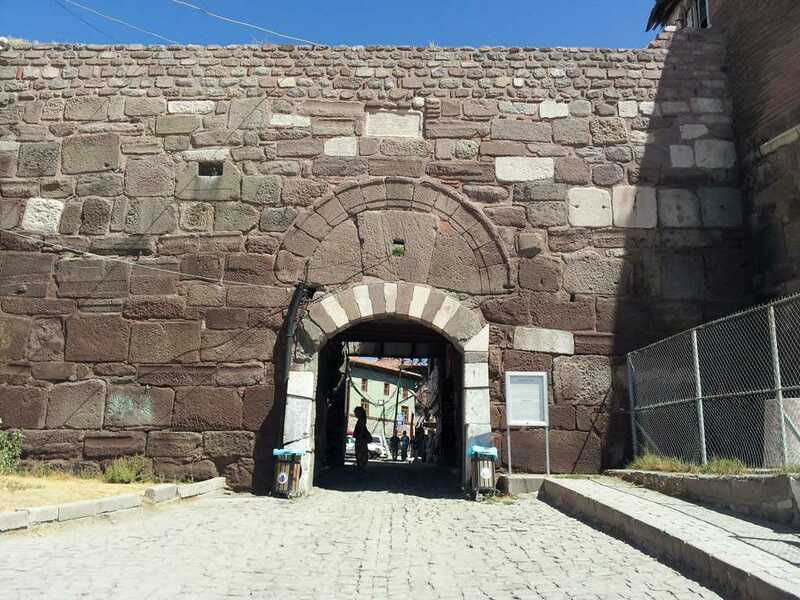 After In 1073, the castle was taken by Seljuk, the Sultan Aladdin Keykavus I added some parts here. Then in the Ottoman Period Ibrahim Pasha, who was the son of Egypt governor M. Ali Pasha, fixed again here. Renovated again and again by Romans, Seljuk and Ottoman, Ankara Castel consists of citadel and bailey (inside and outside of the castle) surrogated 20 separate towers. Citadels cover approximately 43.000 km2 field. Moreover, 42 towers with pentagon corners are situated on the walls which are 14-16 m in high. The south and west walls of inside castle are shape of right angle. Inner side of the building, being highest place of it, Akkale is found. 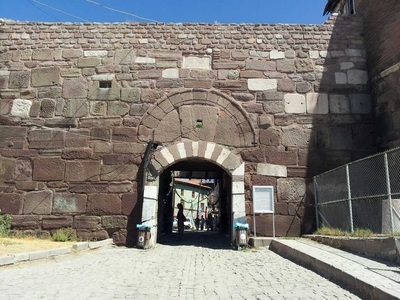 That inner structure with four storeys was made of Ankara stone. It has two enormous doors. Those doors were named Hisar and Outside doors. 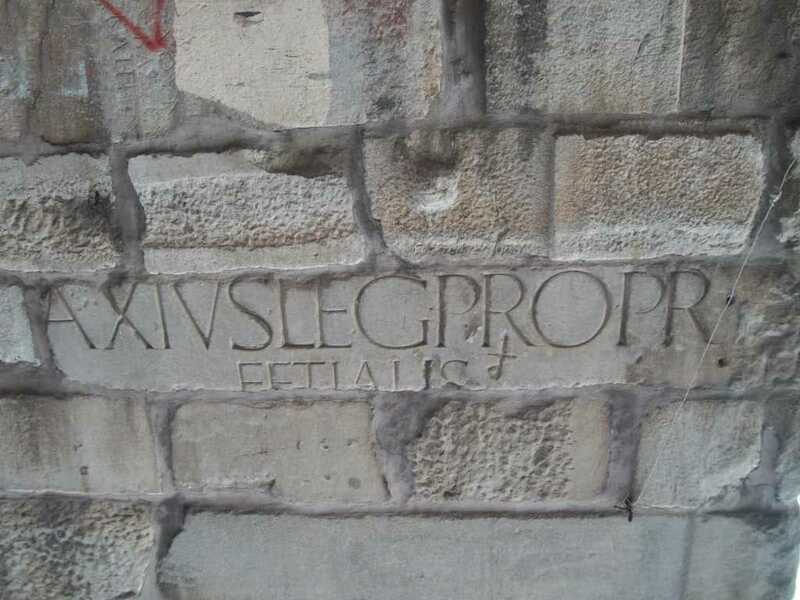 Except for those features, there is placed magnificent inscription belonging to Seljuk Era. 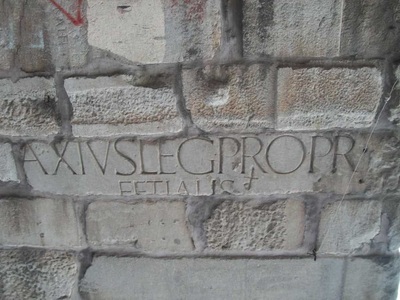 The subparts of the walls were made of special marble and basaltic.